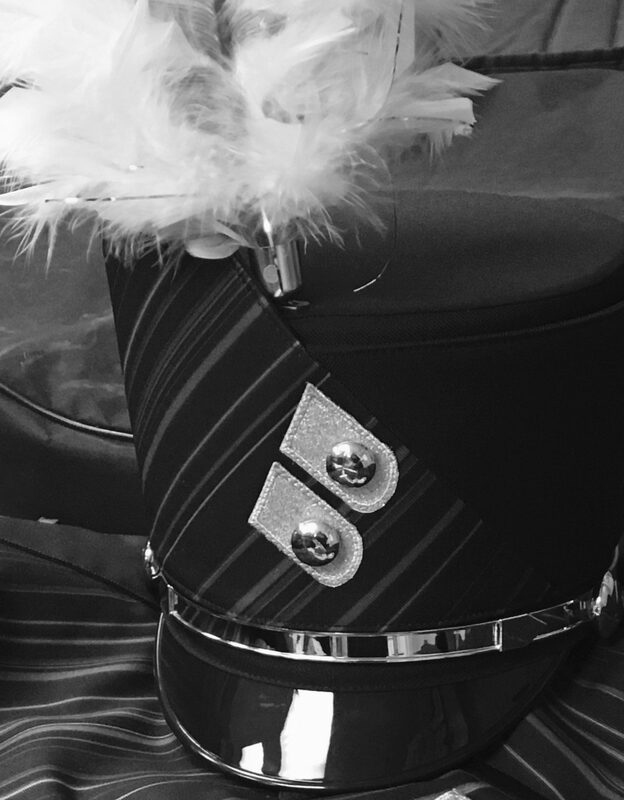 Active and award winning Performing Arts Department including performing opportunities in Band, Marching Band, Jazz Band, Orchestra, Winter Guard, and Concert Percussion. The Burke Band Program offers the Omaha Public Schools’ only nationally competing Winter Guard Program. The most AP Course Offerings of any high school in Nebraska.